Maritime Vinyl: Miss O'Dell update! - Email from Chris O'Dell herself!! Miss O'Dell update! - Email from Chris O'Dell herself!! 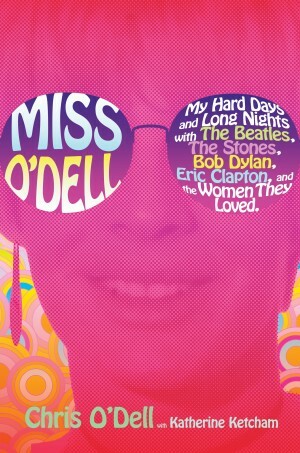 A while back I did a review on Miss O'Dell written by Chris O'Dell. You can see this review here. This is by far the best book I read in quite some time. I checked my email and I received an email from Chris O'Dell herself!! Check it out!! What a lovely review! Thank you so much for doing this. I'm so glad you enjoyed the book - I enjoyed writing it. It was a journey that had to be shared.